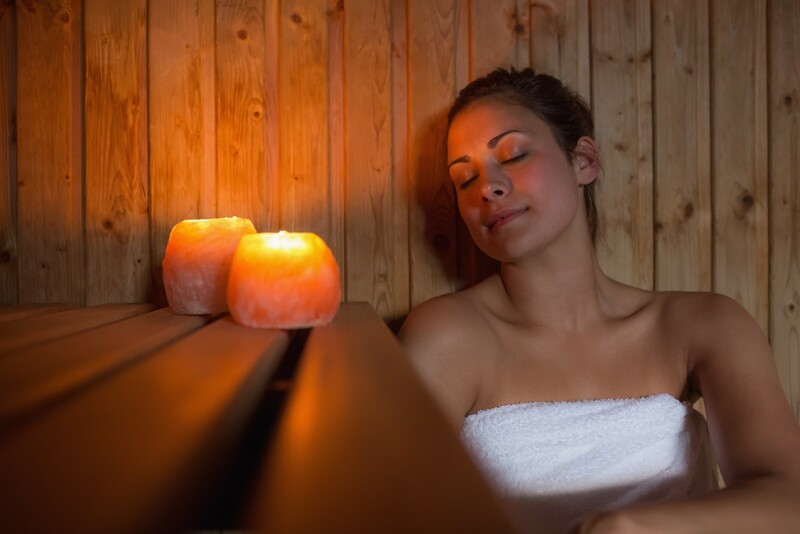 Sometimes pampering is just what your body needs to heal. 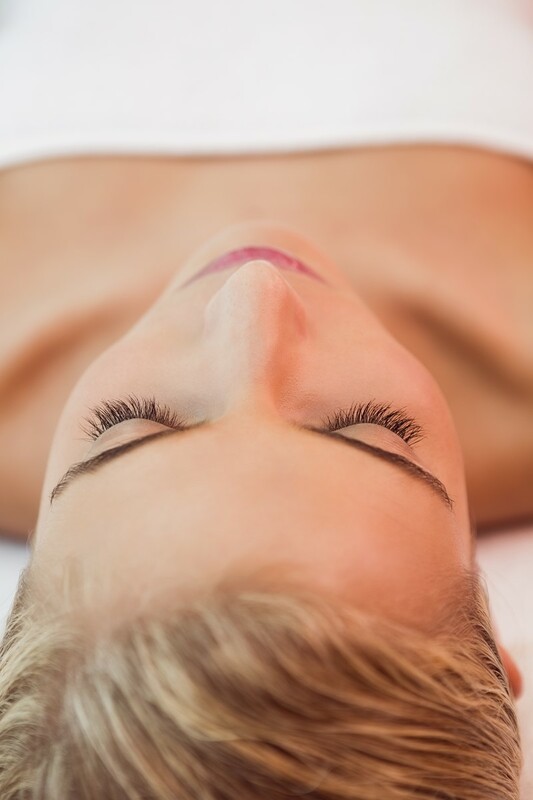 We offer traditional and contemporary spa treatments such as Dry Brushing, Infrared Body Wraps, Ion Cleanse Foot Baths and Infrared Salt Sauna sessions to rejuvenate your body and mind. The Infrared Body Wrap uses Far Infrared Heat Energy (FIR) to create a therapeutic treatment for the whole body. FIR penetrates up to two times deeper into the muscle and connective tissues of the body than dry heat to relieve chronic pain, improve range of motion in the joints and increase circulation. This delicious body treatment will leave your body silky smooth from head to toe. We’ll start with a gentle dry brushing that will remove the top layer of dry, dead skin. An Ion Cleanse Foot Bath immerses your feet in a small tub of warm salt water equipped with a device emitting a low electrical current into the water, sending positively and negatively charged ions through the body. 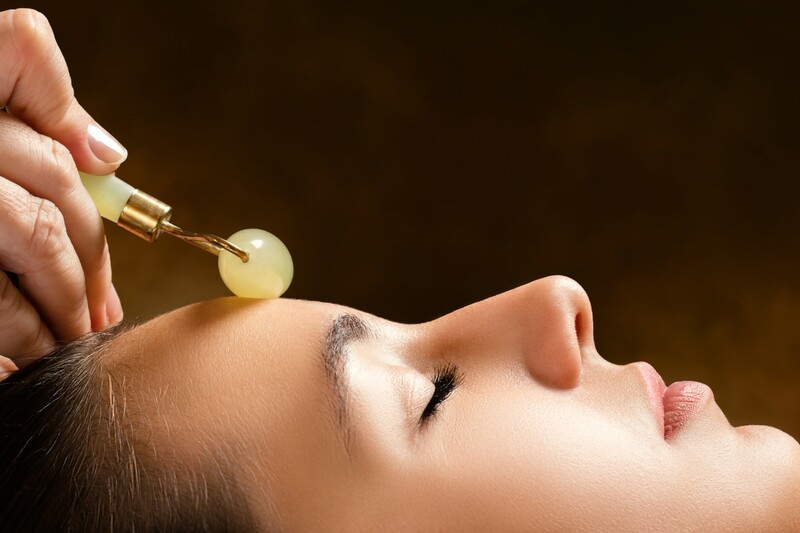 Our Gemstone Facial Massage is designed to balance your energy level and elevate your mood. Massage using the therapist’s hands and cooling stones help to reduce puffiness, inflammation and swelling around the eyes; improve sinus pressure and tension, reduce headaches, symptoms of TMJ and facial tension. Like the Infrared Salt Sauna, our NEW Jade Infrared Mat offers many benefits. However, as some clients prefer to recline on a massage table as they enjoy the soothing heat, the mat is a better option for them. Have you ever noticed when you spend time at the beach that you feel more relaxed after awhile? Or that you breathe more deeply? Or that the air seems cleaner? This is not just because you are on vacation; it is because of the salt in the air.